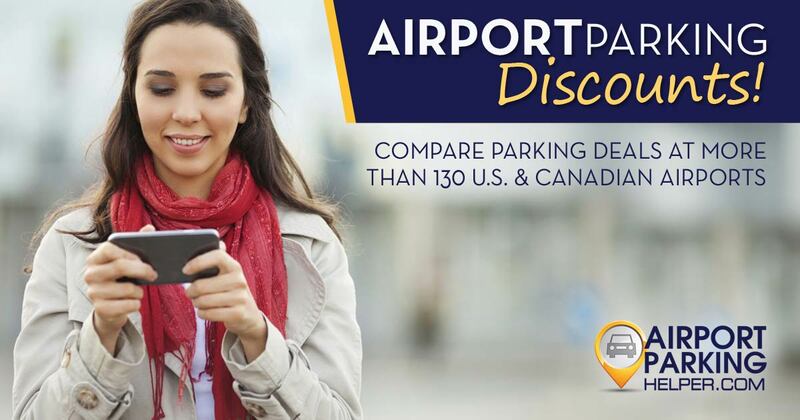 Hardy, VA, 2018-Jan-03 — /Travel PR News/ — Airport Parking Helper, a leading authority on discount airport parking in the United States and Canada, recently expanded its online services to an additional 117 airports. To make it easier for travelers to quickly find their airport, AirportParkingHelper.com also added a powerful search feature. Church added that new features have already been a huge hit with visitors to the site. While the expansion benefits travelers in small and mid-size markets who previously had difficulty finding a comprehensive resource for airport parking options, those in larger cities will also find the site’s added functionality helpful. For more information, visit https://airportparkinghelper.com. This entry was posted in Airports, Transportation, Travel, Travel Deals, Travel Reviews, Travel Services, Travel Tips & Info, Travelers and tagged airport code, airport parking, Airport Parking Helper, airport parking strategies, airports, budget travel, cheap airport parking options, custom parking review, discount airport parking, economy airport parking lots, expert airport parking tips, guaranteed parking spot, individual parking review, Jennifer Church, long term airport parking, private off-site parking lots, reserve parking space online, short term airport parking, travel deals. Bookmark the permalink.